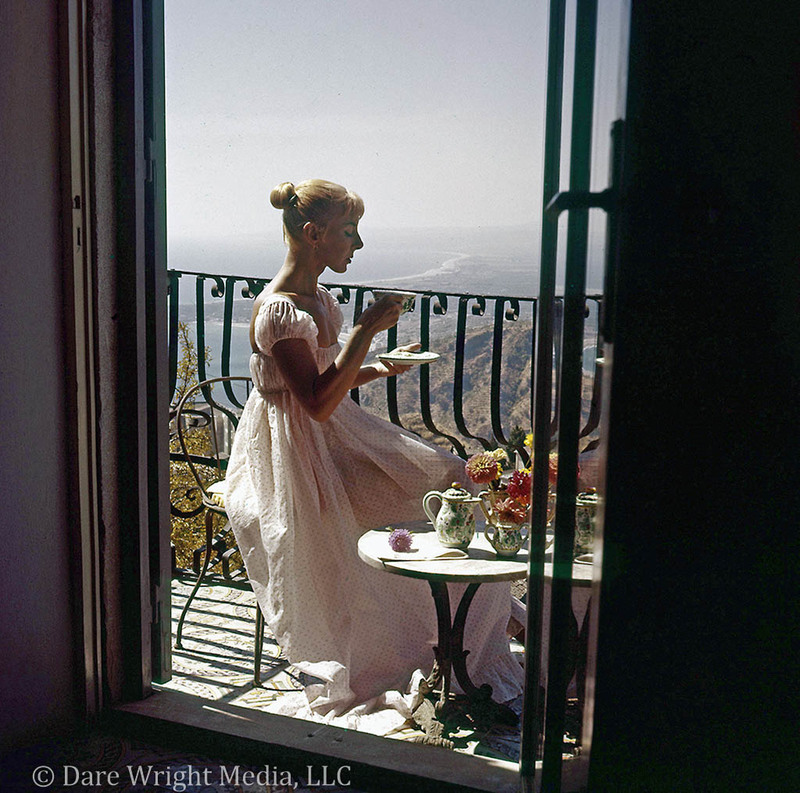 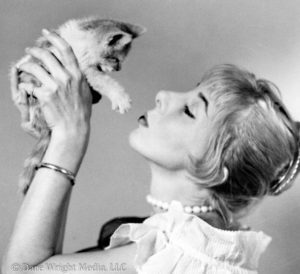 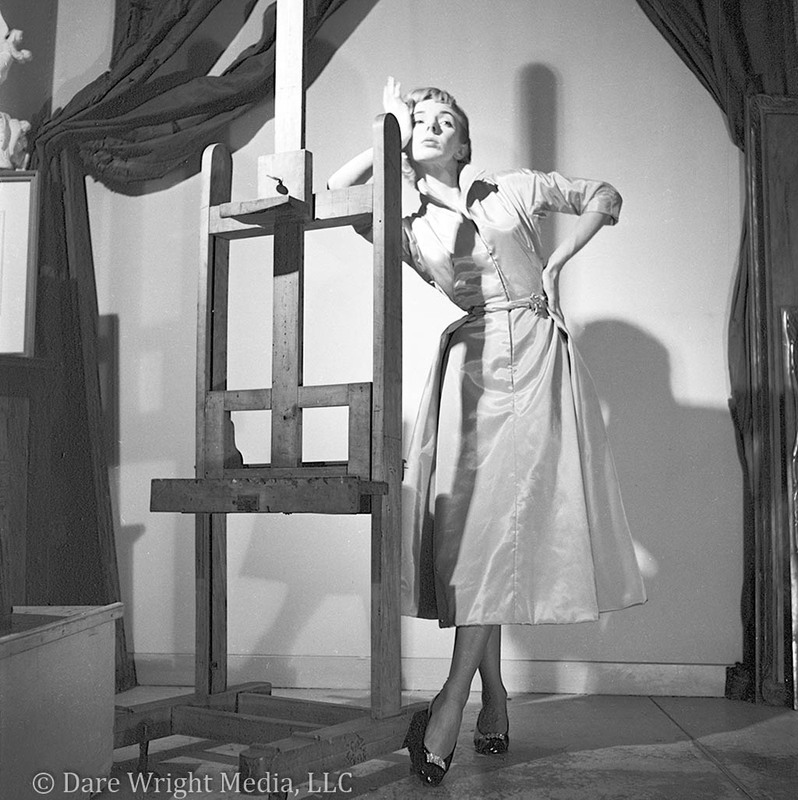 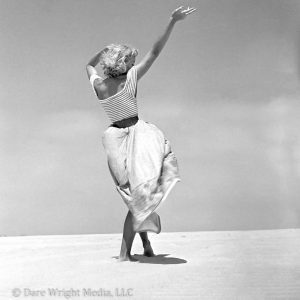 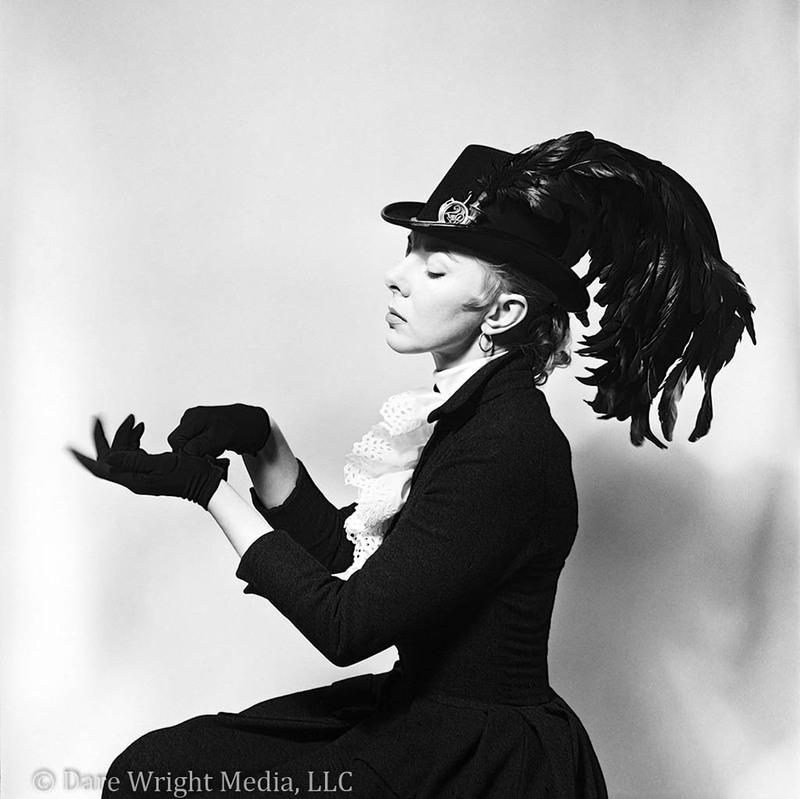 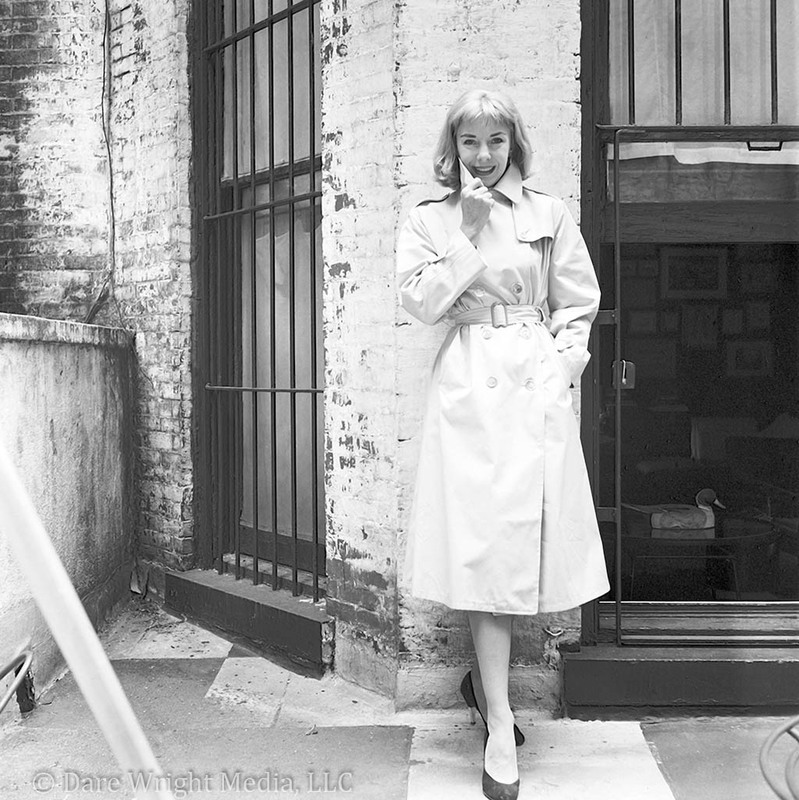 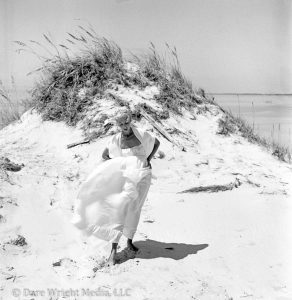 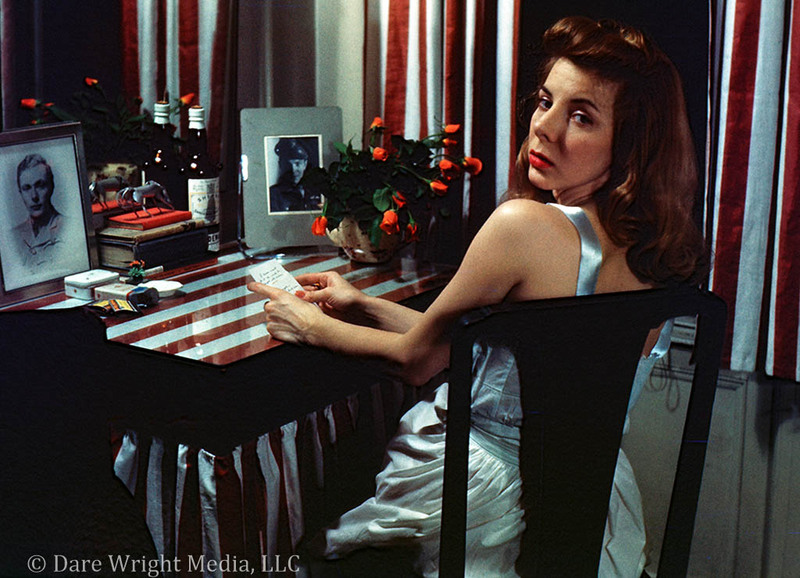 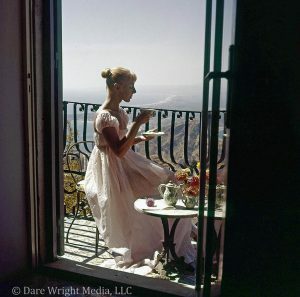 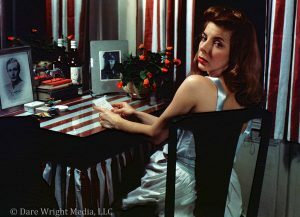 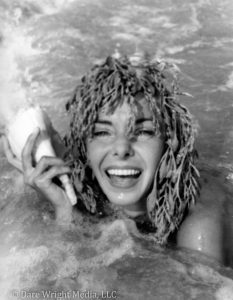 These are some of the thousands of Dare Wright’s personal photographs drawn from her life’s experiences and professional modeling career, and archived by Dare Wright Media, LLC. 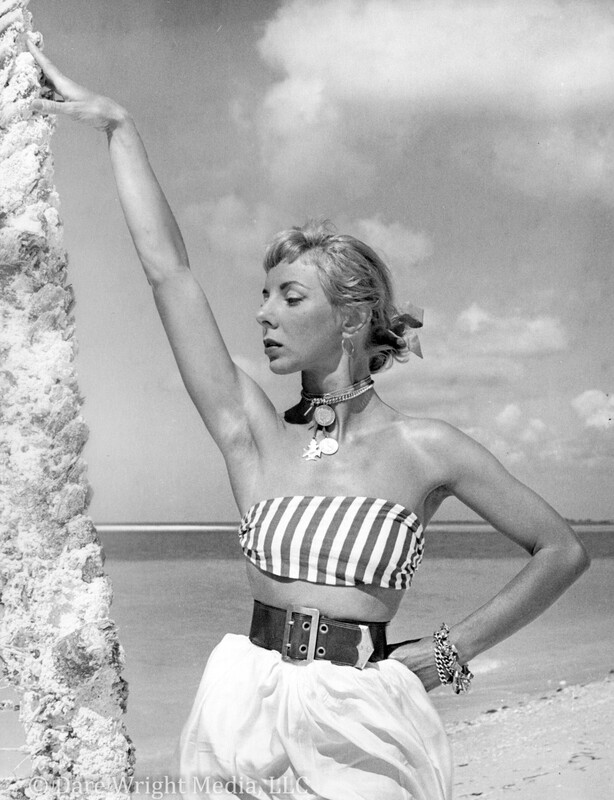 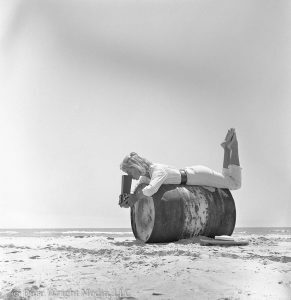 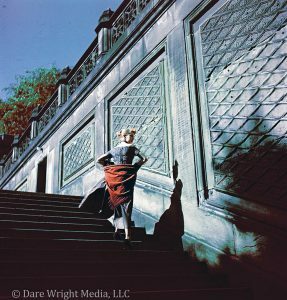 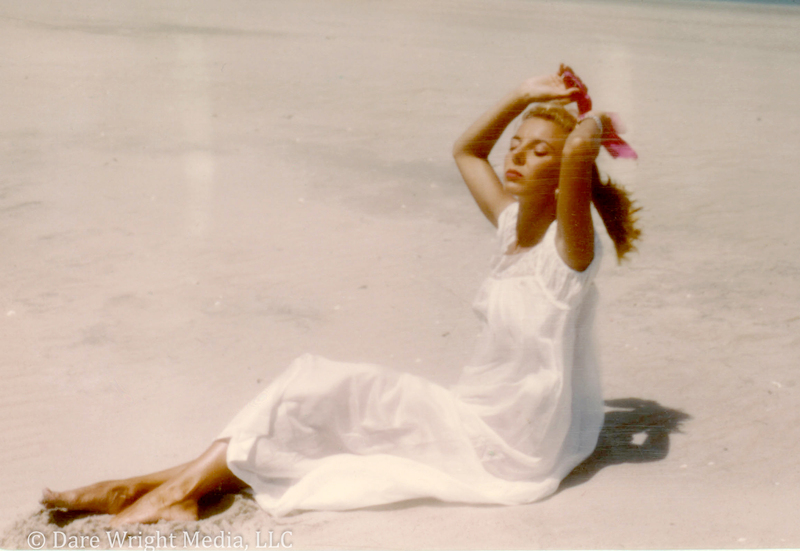 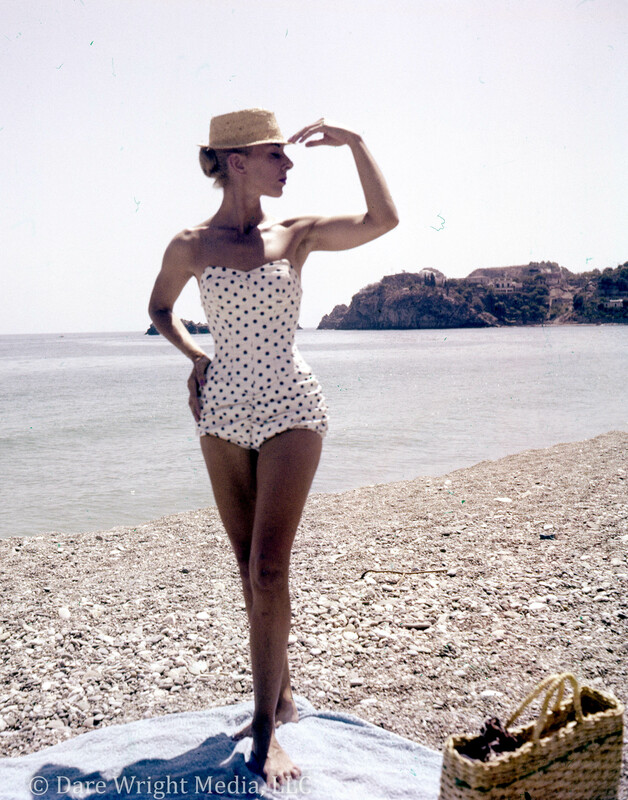 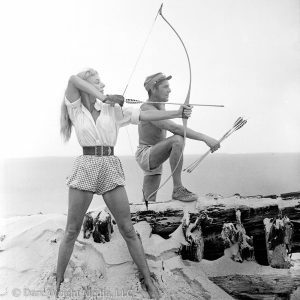 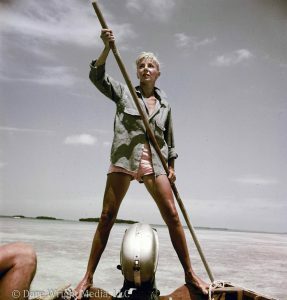 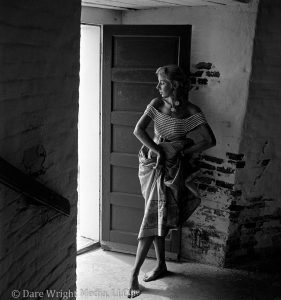 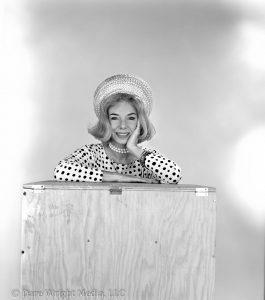 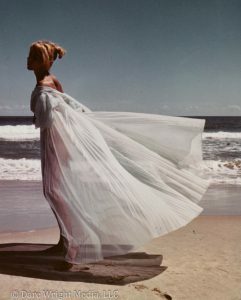 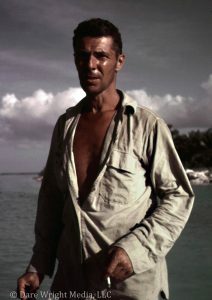 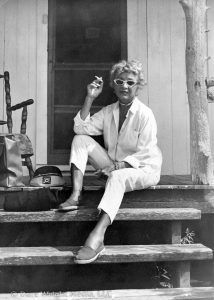 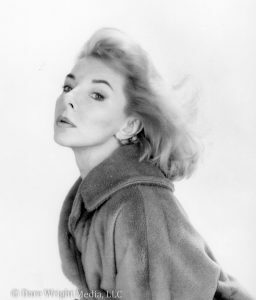 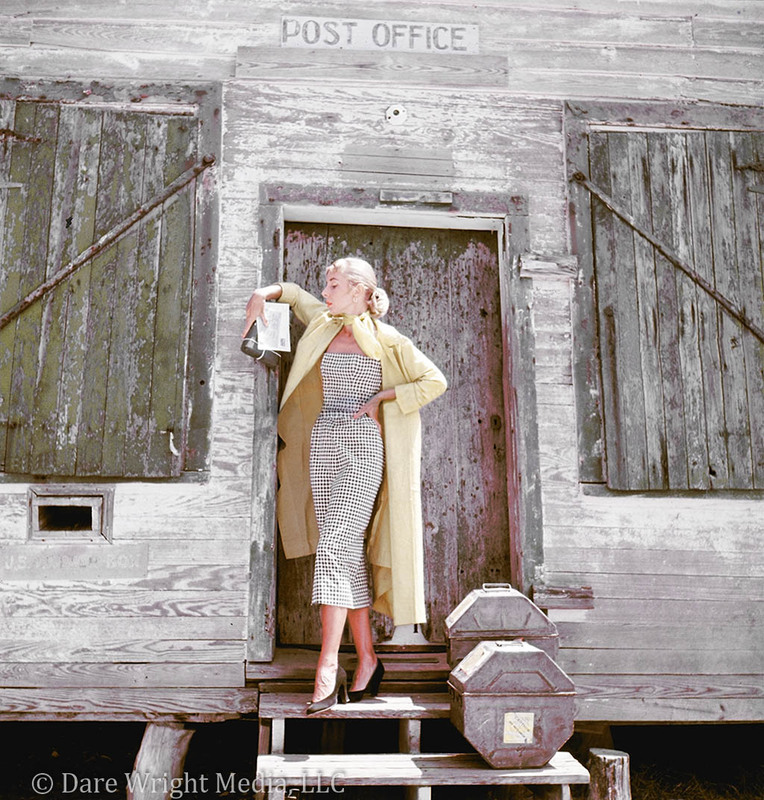 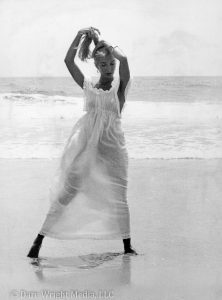 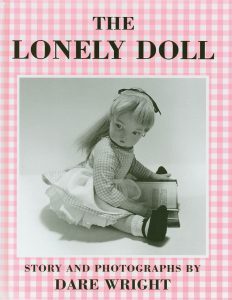 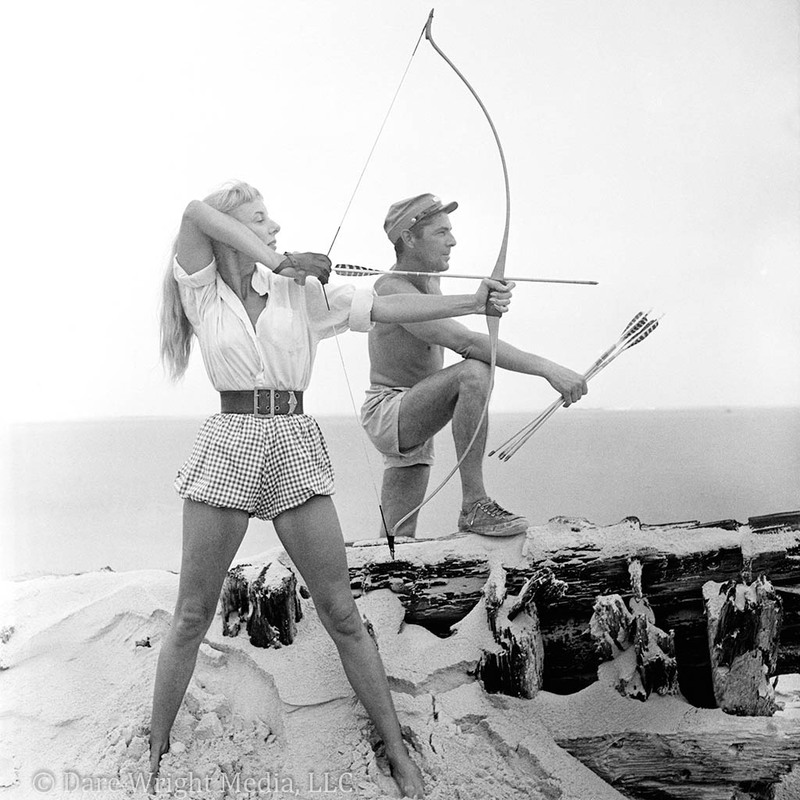 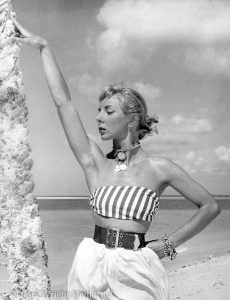 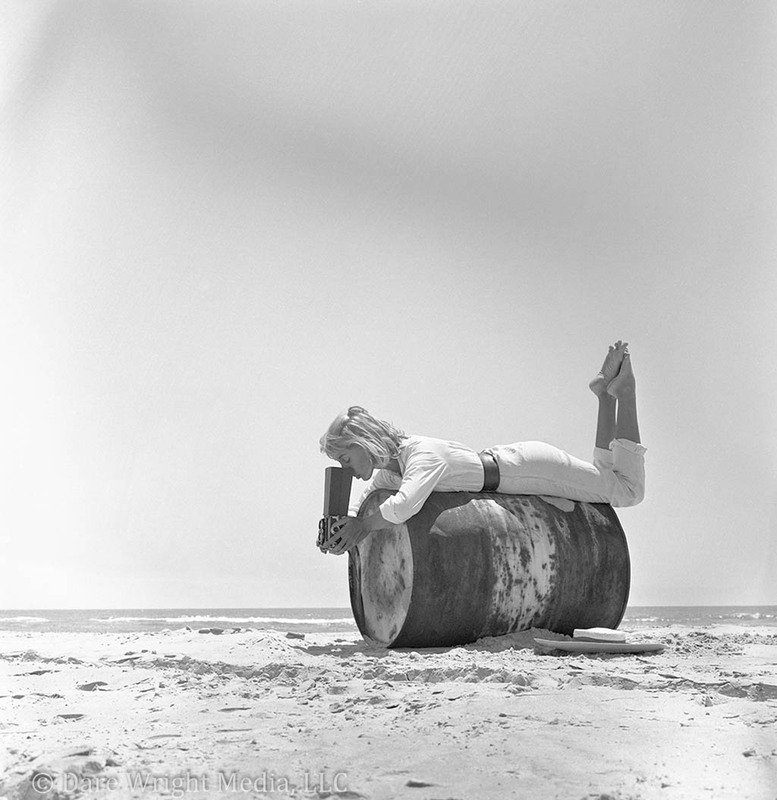 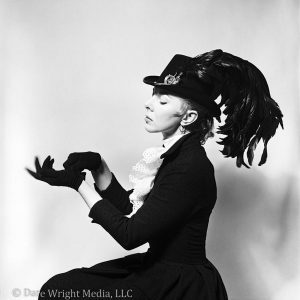 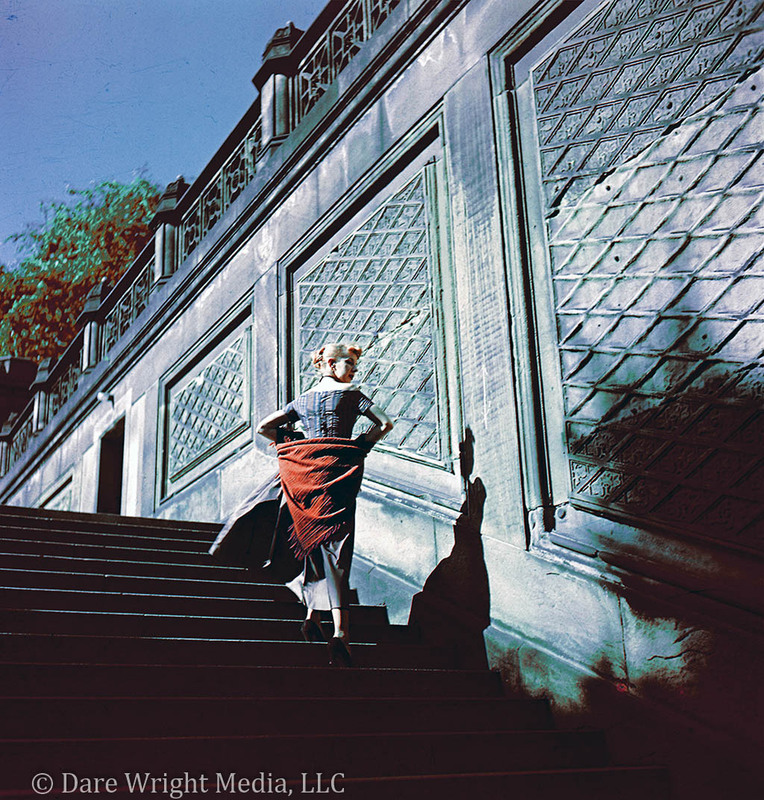 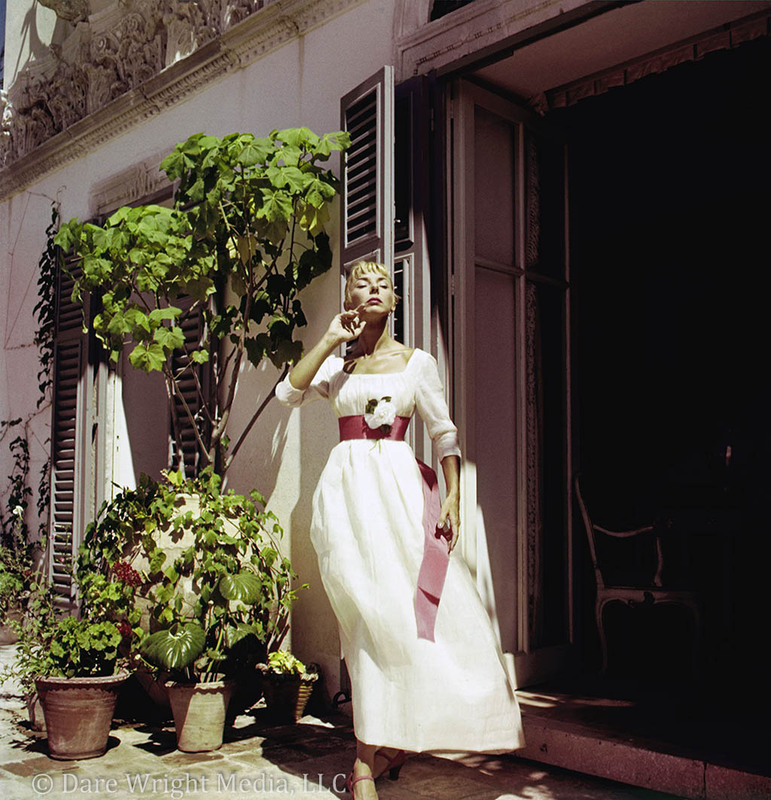 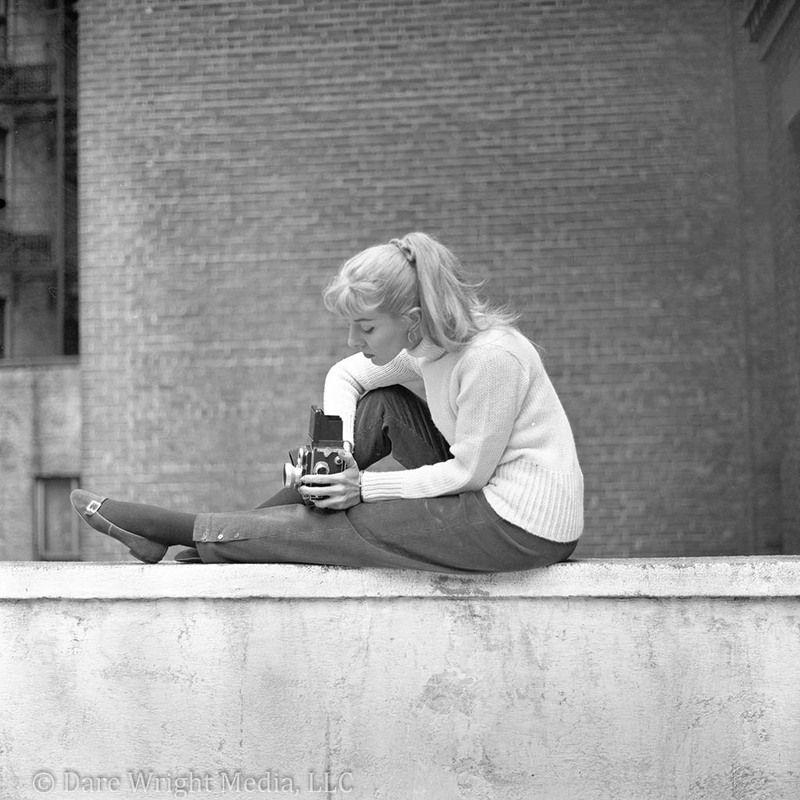 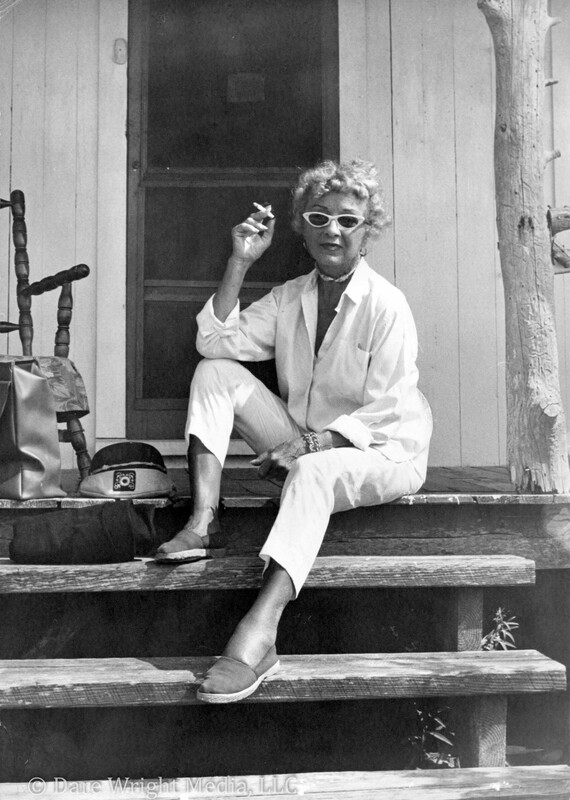 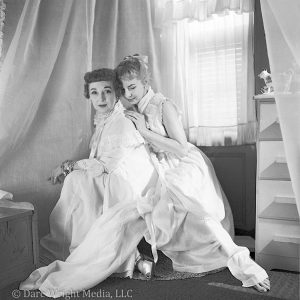 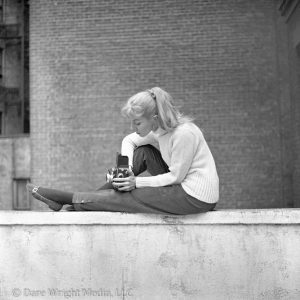 Most of Dare’s photos were taken with her Rolleiflex camera on film that she developed in her closet darkroom. 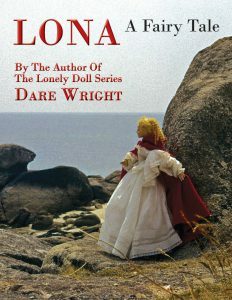 Many in the collection evoke her travels to Atlantic and Cartibbean islands, and to Europe.